Posted on January 20, 2019 Categories CoversTags Babes, Enoch Bolles, Film Fun, MagazineLeave a comment on Up And Cunning! 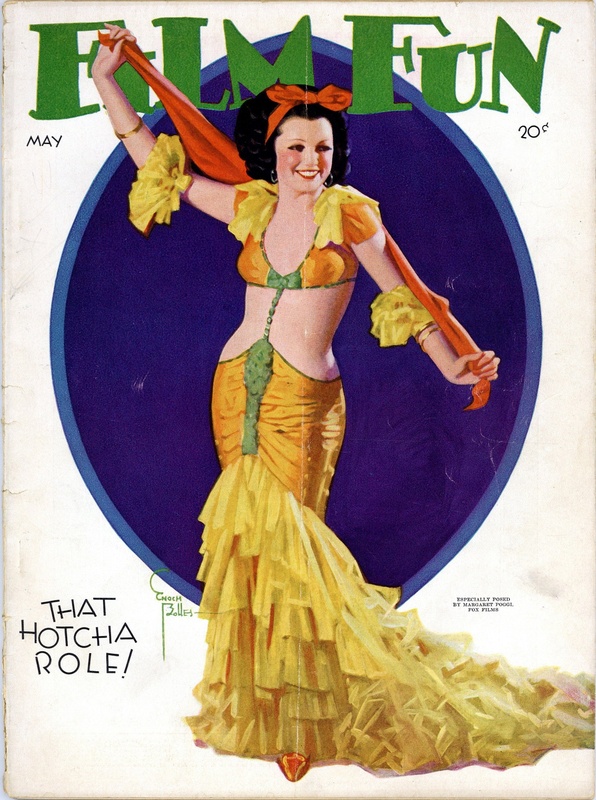 Posted on January 19, 2019 Categories CoversTags Babes, Enoch Bolles, Film Fun, MagazineLeave a comment on That Hotcha Role! 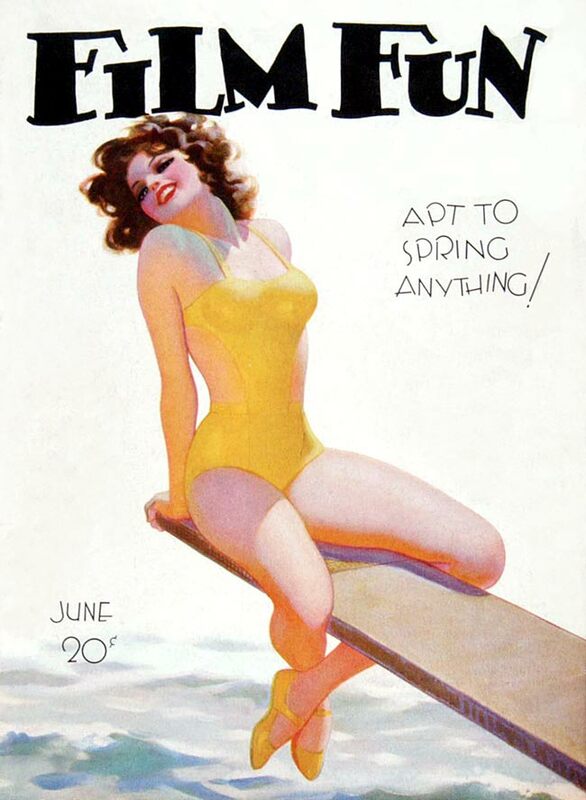 Posted on January 19, 2019 Categories CoversTags Babes, Enoch Bolles, Film Fun, Magazine, On SetLeave a comment on A Bright Spot For Any Scene! 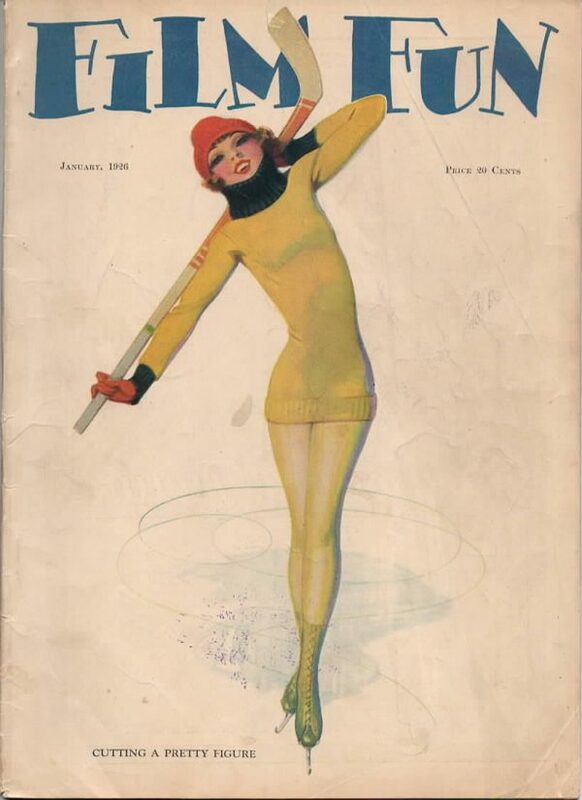 Posted on January 14, 2019 January 14, 2019 Categories CoversTags Babes, Enoch Bolles, Film Fun, MagazineLeave a comment on Nice To Have Around You! 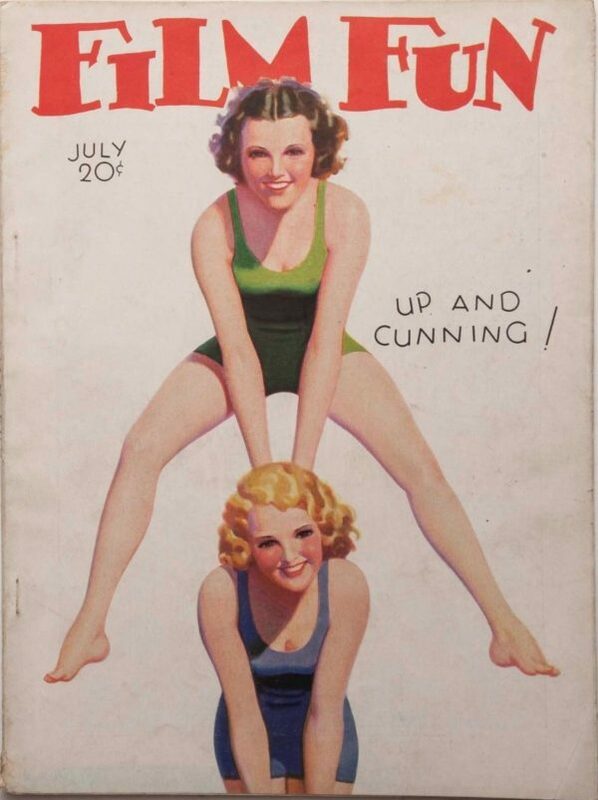 Posted on January 14, 2019 January 14, 2019 Categories CoversTags Babes, Enoch Bolles, Film Fun, MagazineLeave a comment on Here’s A Cute Trick For You! 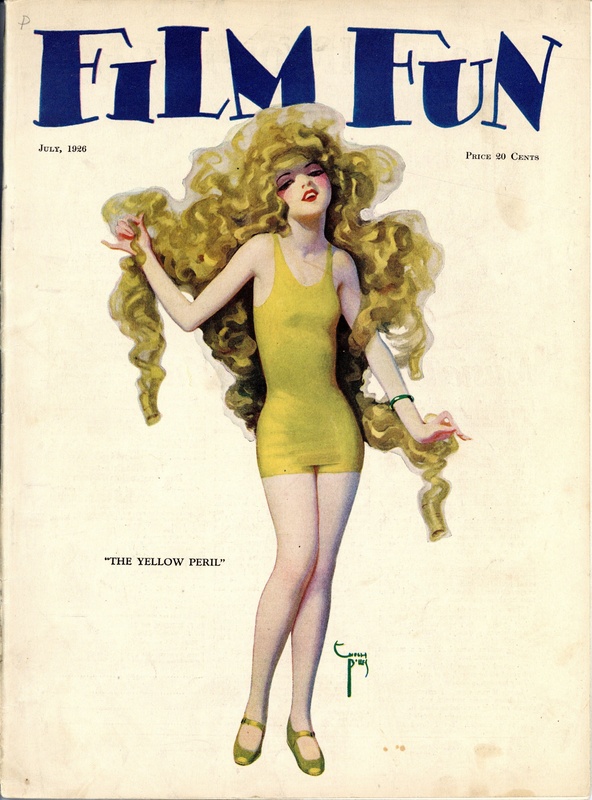 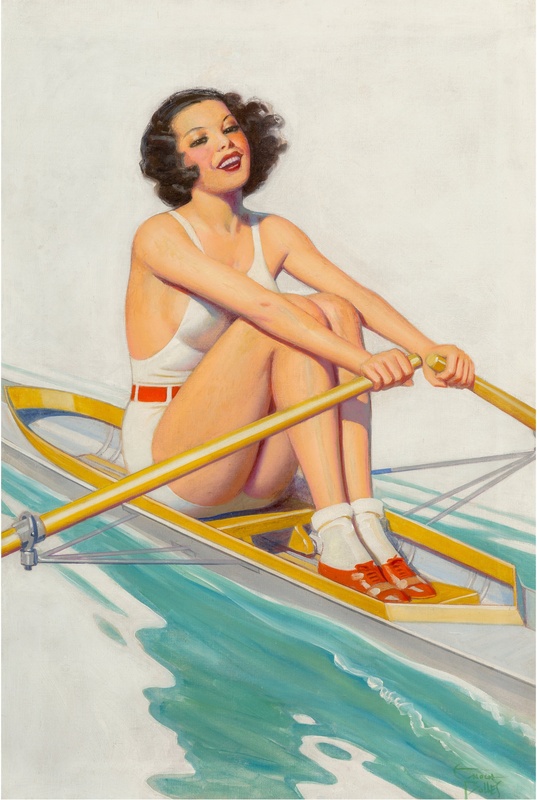 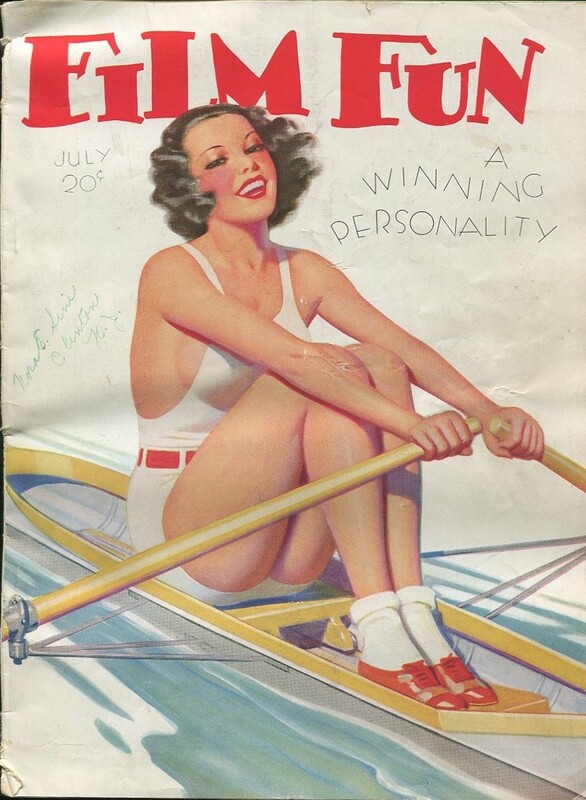 Posted on January 14, 2019 Categories CoversTags At Sea, Enoch Bolles, Film Fun, Magazine4 Comments on Guaranteed To Thrill! 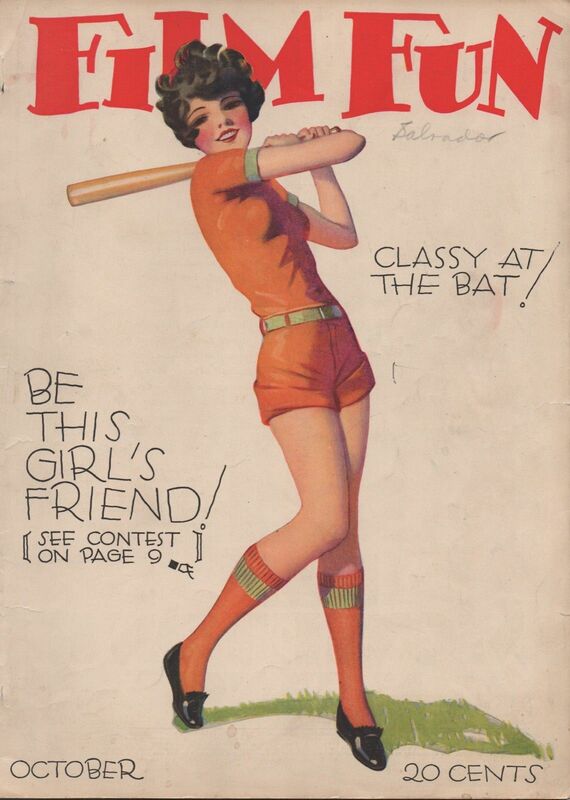 Posted on January 14, 2019 Categories CoversTags Film Fun, MagazineLeave a comment on Classy At The Bat!